I obtained this round wooden tray from my neighbors that moved to Florida. They were an older couple that had probably had the tray for a while. 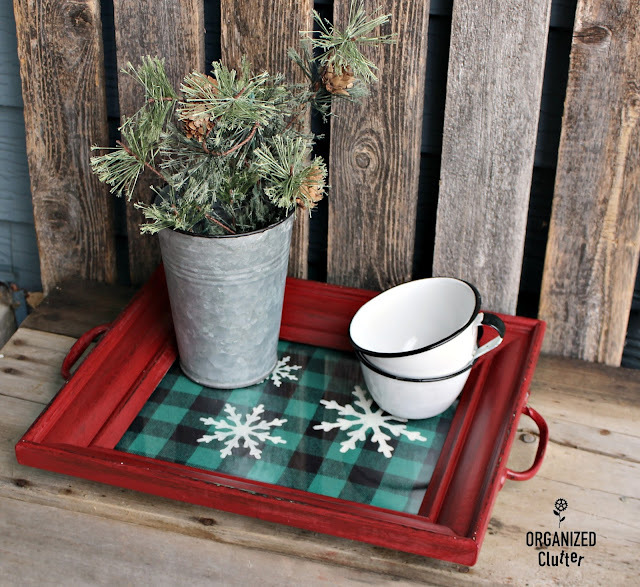 The tray was stained in a light stain, and pine cones were hand painted at the top and bottom. I started painting the tray white, but later changed my mind. I purchased this tray at a garage sale for $1. It was a picture frame that had all ready been re-purposed as a tray. 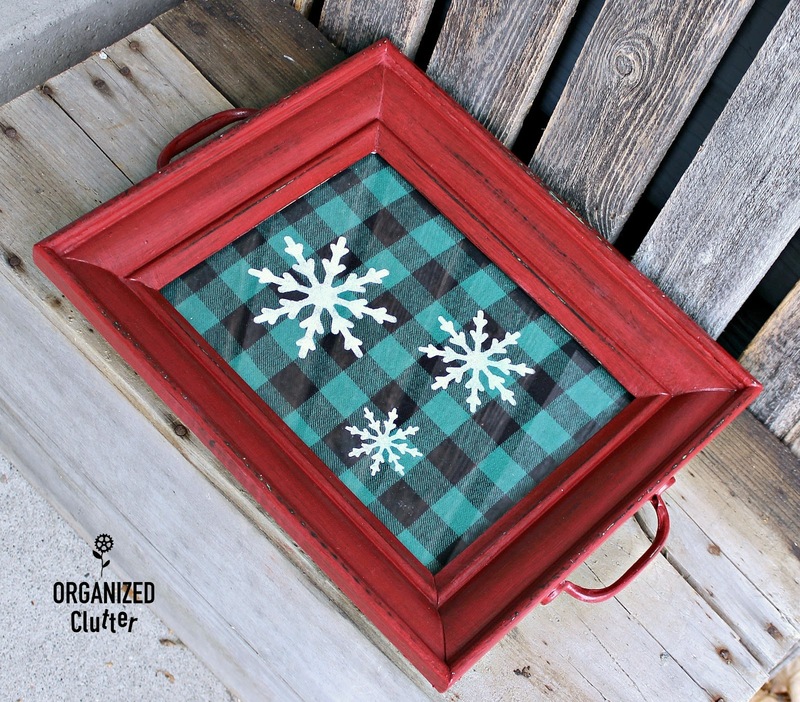 It was painted green, distressed, handles added on each end, and a scrapbook type paper was inserted under the glass. 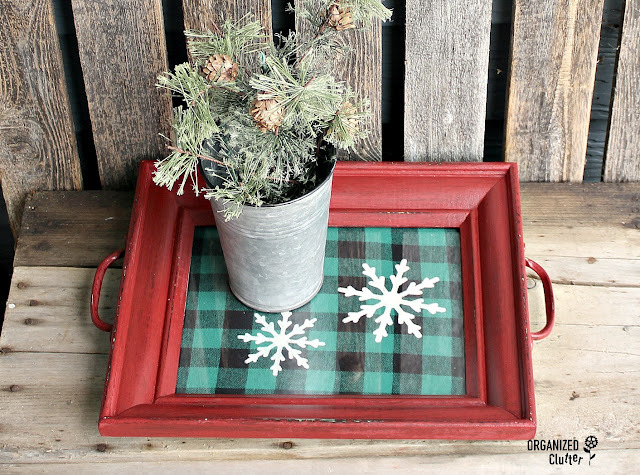 Both trays are being up-cycled as Christmas trays! 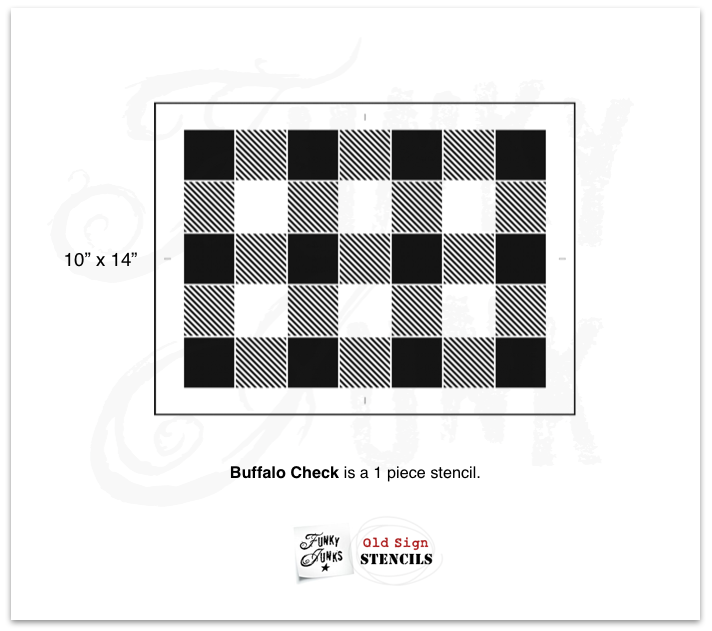 Since my daughter loves buffalo checks too, I pulled out my favorite, *Old Sign Stencils Buffalo Check stencil. I taped the stencil on diagonally (with blue painter's tape), and moved it right, left and down to finish off the tray. 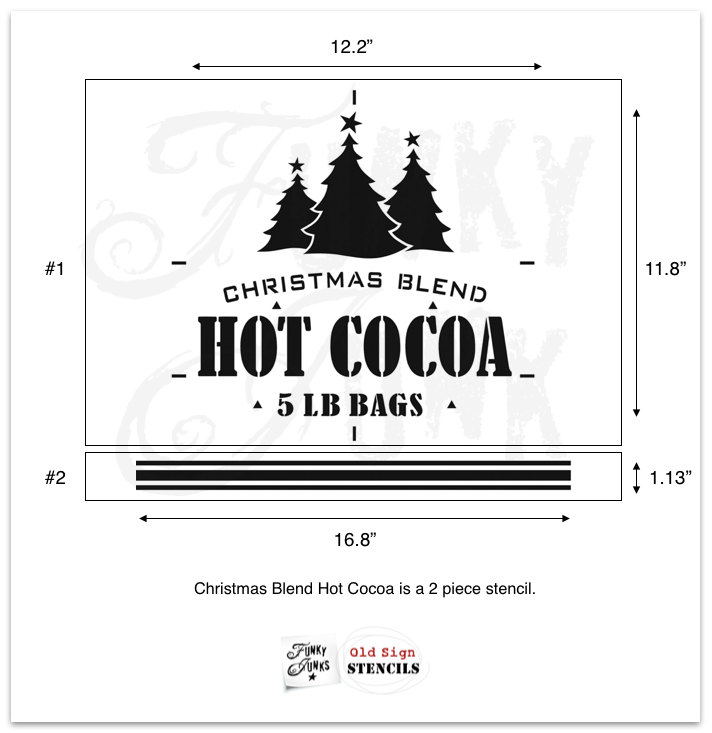 Be sure to line up your stencil accurately for best results. You will become more comfortable with this stencil the more you use it. I used DecoArt Chalky Finish Paint in Rouge to stencil the checks. It's a great color for Christmas. 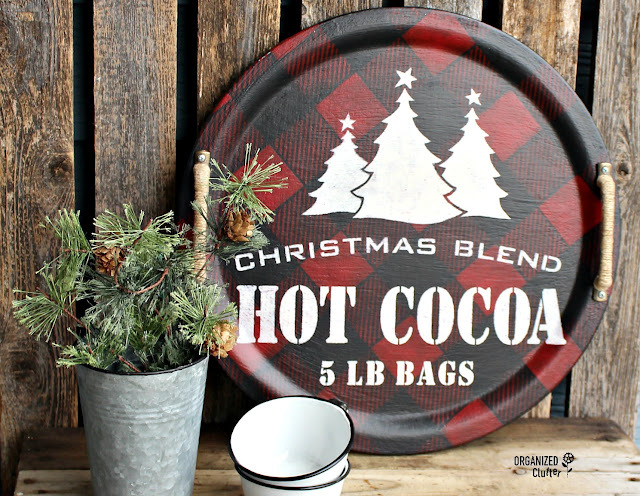 I added the *Old Sign Stencils Hot Cocoa stencil over the buffalo checks using Dixie Belle Paint in Drop Cloth . The stencil fit my tray perfectly! I sealed the tray with two coats of Varathane Water-Based Polyurethane in Satin Finish . 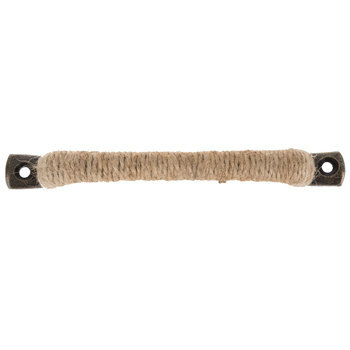 I chose these Hobby Lobby jute wrapped pulls for the tray handles. Of course, I got them on Hobby Lobby's 50% off sale. I think she's going to like it! It's for her coffee table! Perfect for a cold, rustic, Minnesota Christmas. I painted it with a black satin latex paint that I had on hand. I painted the handles and everything. 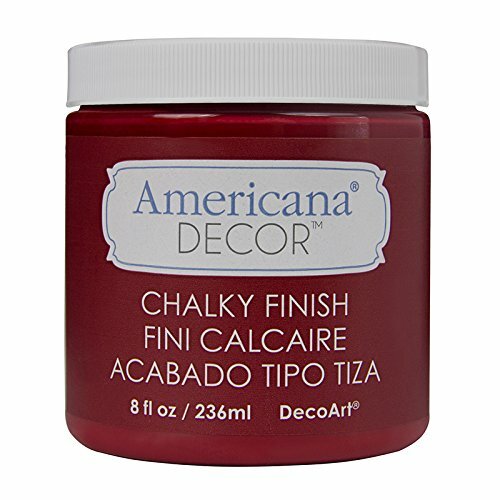 I then painted the frame with two coats of Decoart Chalky Finish Paint in Rouge. I distressed the frame with 220 grit sandpaper and sealed it with Varathane Water Based Poly in Satin Finish. I traced the cardboard from the frame onto HeatnBond Lite Iron-On Adhesive . I then cut the rectangle out, and ironed it onto green/black buffalo check flannel fabric. This step is not necessary for this project but it keeps the flannel from fraying, gets all the wrinkles out and gives the fabric some body. I left the backing right on my fabric. It's not for bonding. I used the Fusion Mineral Paint in Champlain *Old Sign Stencils Winter Graphics stencil to add the three snowflakes to my flannel. 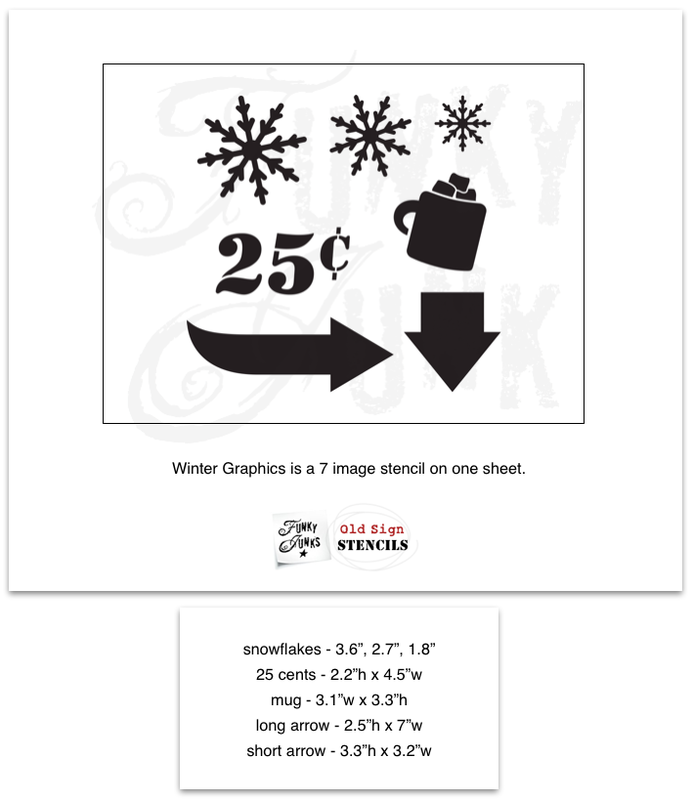 I stenciled the snowflakes with Fusion Mineral Paint in Champlain . I put the frame back together. Here is the finished tray! Here is the bottom of the tray. It's a very small tray. Not really big enough to serve much, but very, very decorative in a buffalo check plaid kitchen. 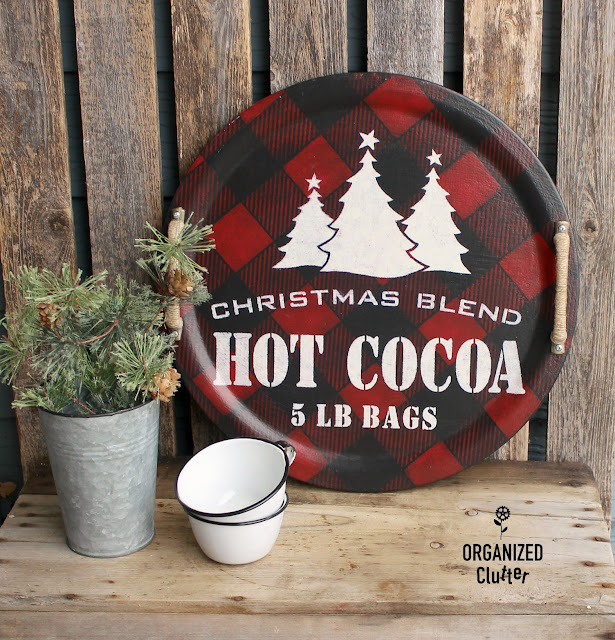 I plan to use the tray on my small, round kitchen table. Carlene, I absolutely ADORE both these projects! There's something so comforting about plaids and you've really brought that out on your projects. Beautiful!